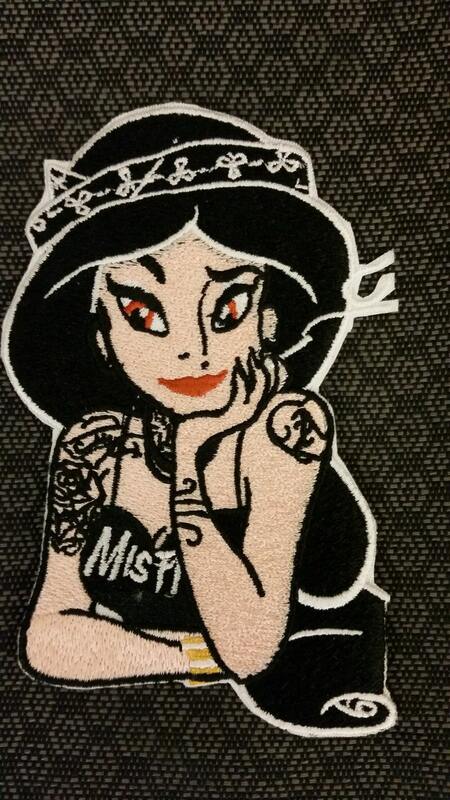 Check out this Bad girl princess patch that measures 3"W X 5" H. It's a play off of Jasmine from Aladdin. She is sewn with filled stitching and has an iron on adhesive backing. Give your bag, jacket or any other apparel an extra boost with this patch. 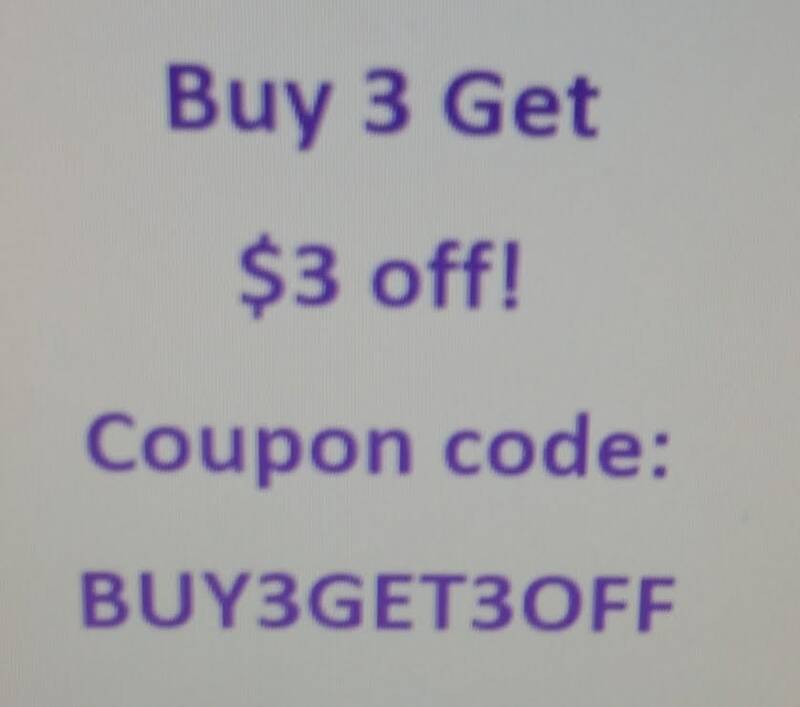 If you love this design, you may be interested in some of the others to save on shipping. Really cool patch! Very well made. Fast shipping! Included detailed instructions. Great seller! Thanks so much! Awesome patch! Cool art thank you guys! They shipped really fast and came with instructions.